How Long Should You Wait Before Pursuing Compensation for an Injury? You are here: Home / Car Accident / How Long Should You Wait Before Pursuing Compensation for an Injury? You don’t want to move too fast or too slow when pursuing injury compensation after a St. Louis auto accident. Most people understand that you can pursue injury compensation after an auto accident. What they might not understand is precisely how long you should wait before doing so. Below, we answer this question by explaining the steps you need to take before starting your lawsuit and why you shouldn’t wait too long. The following are four crucial steps that you should take before beginning your lawsuit. Get Medical Treatment – The first reason why you need medical treatment is obvious. Your health must be your priority, and seeing a doctor is the best way to optimize it. The second reason pertains to your future personal injury lawsuit. One of the crucial factors that go into how much compensation you seek is your medical bills, future treatment, and lost wages. Obtaining accurate estimates of those sums requires you to know the precise nature of your damages. Find a Lawyer – Another task you must complete before starting your lawsuit is hiring a lawyer. Those without legal training or experienced generally struggle to negotiate a fair deal. Therefore, self-representation is generally a bad idea. Attorney Analysis – You cannot begin your claim right after hiring a lawyer, though. Instead, that legal professional must get up to speed on your situation, analyze it, and advise you going forward. Settle on Strategy – Your strategy will depend on the evidence you have and your personal preference on how to proceed. 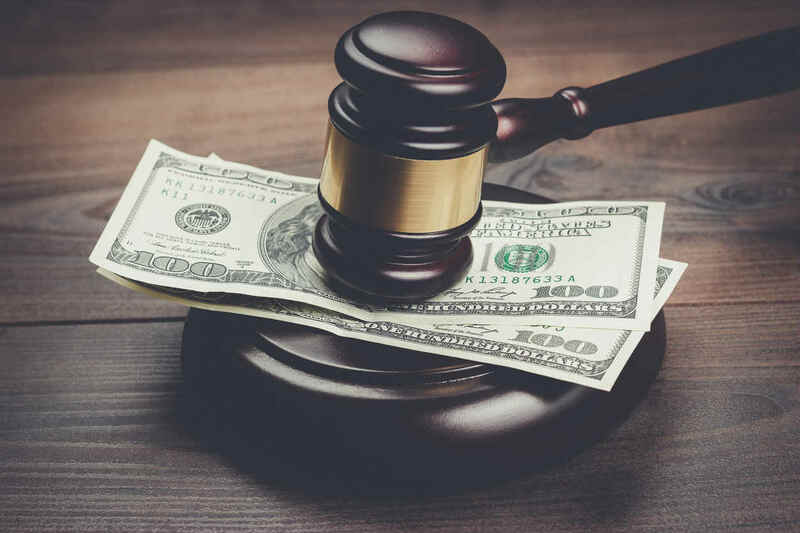 As an example, if you have a significant amount of proof and a desire to fight for every dollar you deserve, you and your attorney may decide to take a hard line on a settlement. If the conditions are different, your strategy will adjust accordingly. Though preparation is critical in car accident cases, you also shouldn’t wait too long. There are two reasons why. First, the statute of limitations on personal injury claims is five years. This means that if you wait longer than that to try and pursue compensation, you will have almost no chance of success. The second reason is that waiting a long time can hurt your case. Even if you don’t make it to the statute of limitations, a lack of urgency often signals a less severe injury. So how long should you wait? While there is no general rule of thumb, you can adhere to the two limits presented above and find that sweet spot. The initial tasks should not take more than a month or two. Once they are finished, it is time to pursue compensation right away. In short, you should open your case as soon as you’ve carried out the necessary preparation. You don’t want to move too fast or too slow when pursuing injury compensation. Instead, the best strategy is thoroughly completing initial tasks and then jumping into your lawsuit right after. Injured in a St. Louis Auto Accident?